Founded by Philippe Bru in Gruissan in South of France 17 years ago, DefiWind is currently the biggest event for professional windsurfers and kitesurfers in the world with more than 1,500 athletes coming yearly. Le Defi focuses on free racing of minimum 20km, with one buoy marking the midpoint of the race and the return. 2 years ago the unprecedented wind and water conditions on Bonaire inspired Philippe Bru and Bjorn Dunkerbeck to introduce DefiWind into the Caribbean. 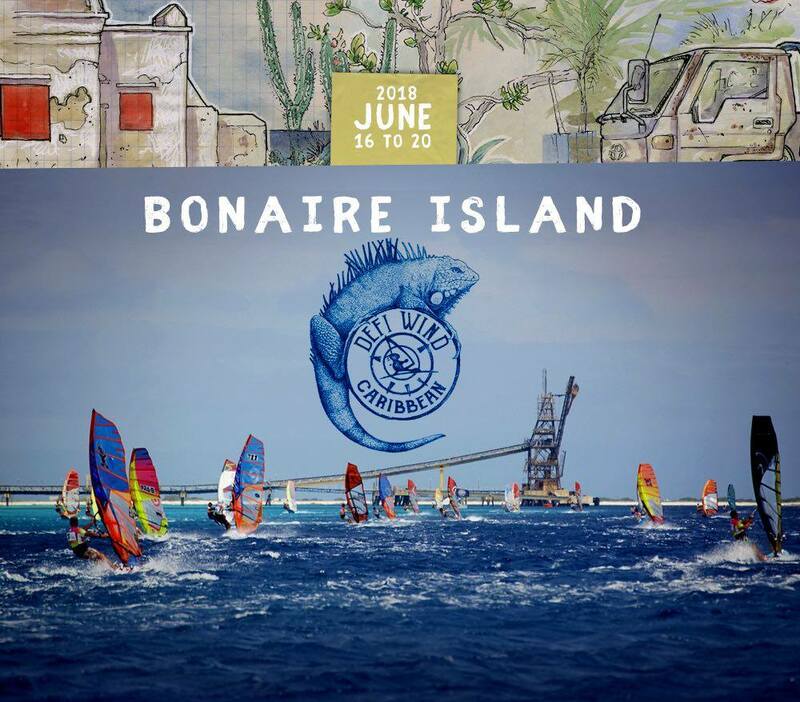 The nature of Bonaire allows the kitesurfing and windsurfing event thrive and welcomes sport enthusiasts and professionals from all over the world. During the event, athletes compete in four different categories, some of which are in the open ocean. 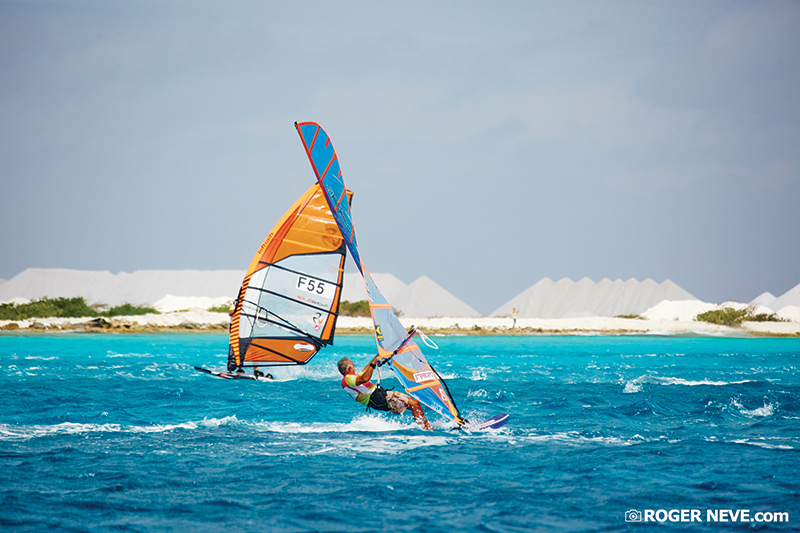 In June, DefiWind Caribbean Opens up for the third edition on Bonaire! Click here, to visit the site and register!